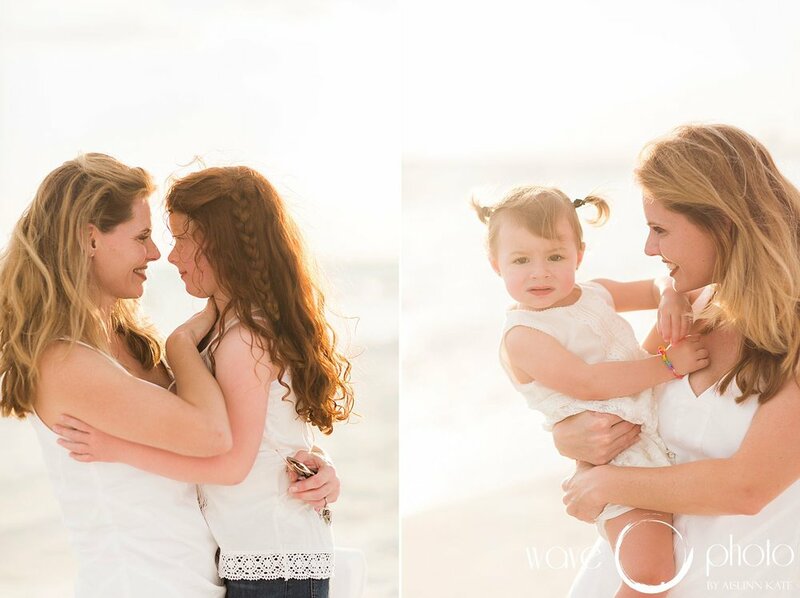 Ann and her beautiful family had been planning their Rosemary beach vacation all year and were so excited to document it with a beach family portrait session. The bonus for them (and us) was their entire extended family was vacationing with them this year. It was so much fun to see their whole family enjoying our beautiful beaches together and hearing about all of their adventures on 30A. Ann's daughters were absolutely amazing. The fact that her oldest was a red head with freckles absolutely made my day. Bring me all the redheads!